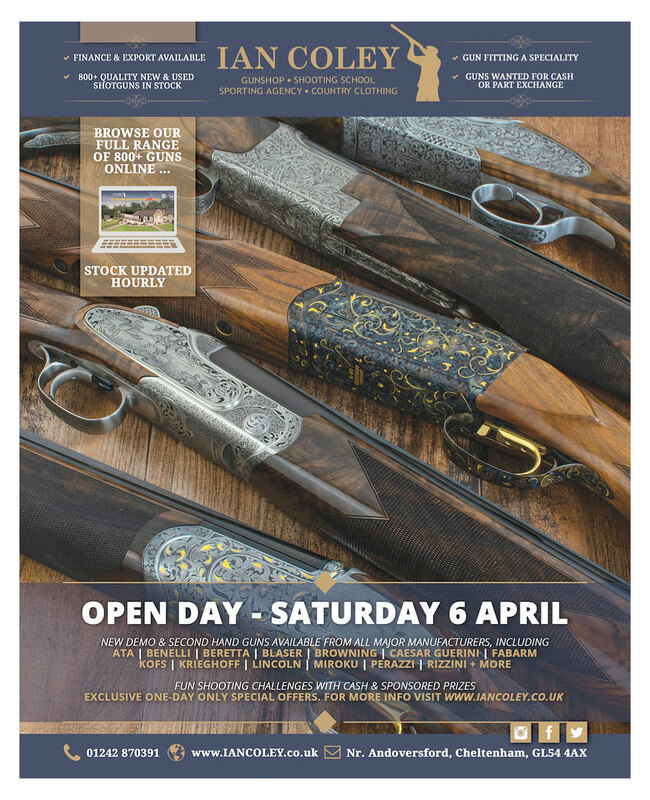 Krieghoff will be exhibiting a selection of new Krieghoff K-80 guns and demo guns for you to come along and try at the ground. There will be various specifications available to see and try at the ground in both right and left hand options in different configurations. As always, the Krieghoff Team will be at the Open Day to answer any questions and run through the possible options available across the Krieghoff product range. There will be a new Rabbit Challenge and Sportrap competition with cash and sponsored prizes, plus Have-A-Go stands for new shooters.